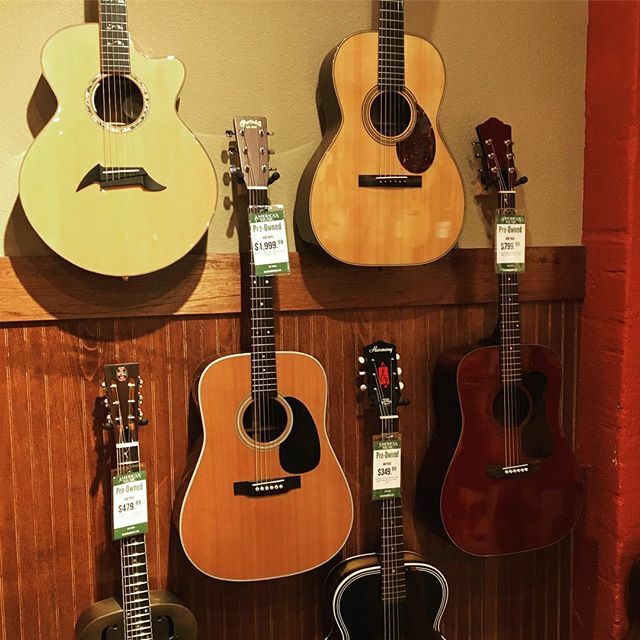 Renting an instrument is easy and affordable! -60 day trial period. Rent for two months or until instrument is paid for. No lengthy contract! -30% discount offered for the purchase of an instrument at anytime during the rental period! -Rental fees paid on time go toward the purchase of the instrument. -New, used, and rental return instruments available at several different rates. -We only sell and rent top name brand instruments, approved by schools. -The included maintenance and replacement fees protect your instrument during the rental period. -All repairs are included and serviced in our IN-HOUSE repair shop! -No interest fees or rate hikes! All rentals are subject to credit check and require a credit card for automatic debit. -$25.62 for the first two months. -$51.12 for the first two months. Rent to own prices for baritone, tenor saxophone, and french horn are available upon request. Student Music Stand: Promotes correct posture, correct playing technique, and ease of learning. Music stands available at discounted rates for persons renting an instrument from us. Your School’s Lesson Book: We can supply your school’s lesson book for you at the time of renting an instrument. No need for extra trips! Instrument Care Kit: Care kits are available for all instruments at special pricing for our rental instruments. 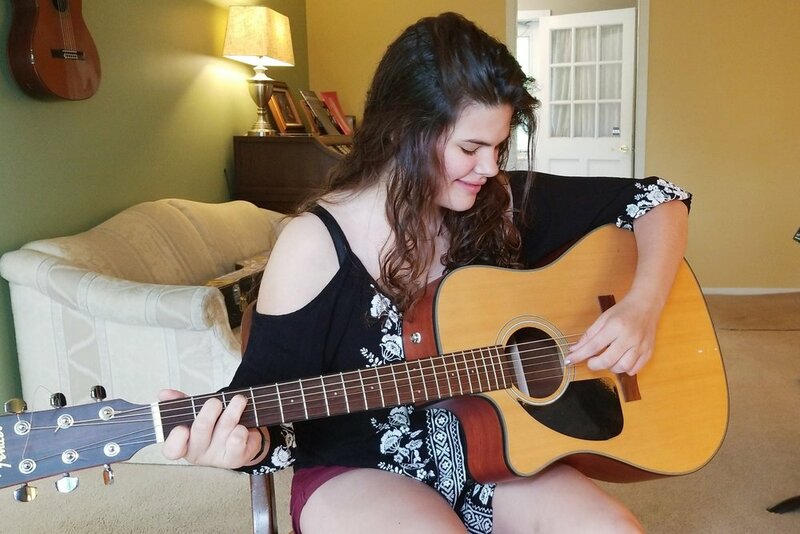 Private Lessons: Roadhouse Music offers one on one instruction for your beginning or even advanced players. Competitive rates and experienced teachers can help your student get off to a great start! Learn more about our lessons and teachers.